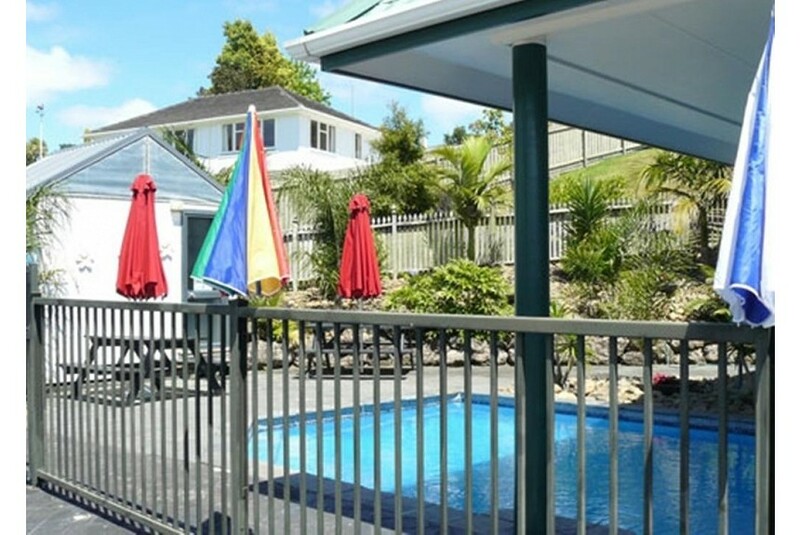 Just 3 minutes’ drive from central Whangarei, Cheviot Park Motor Lodge features an outdoor pool and spa bath. It features accommodation with a fully equipped kitchen and a patio with outdoor furniture. Each apartment and studio is located on the ground floor and has free parking directly outside. All accommodation offers a dining setting, a sofa and a flat-screen TV with over 50 satellite channels. 5GB of free WiFi is provided each day. Cheviot Park Motel is within 6 minutes’ drive of Whangarei Hospital, the Barge Showgrounds and Toll Stadium. The Tutukaka coast beaches are 35 minutes’ drive away.